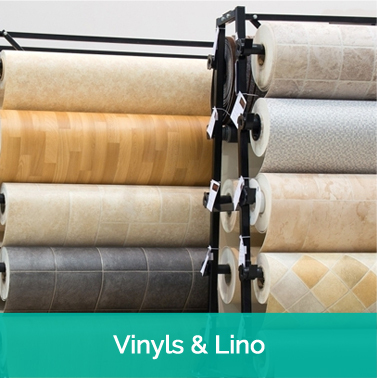 Welcome to Lifestyle Carpets Pty Ltd.
Sandy, Shane, Roz, Ray & Graham have collectively many years of experience in all aspects of the flooring trade, therefore giving honest advice and personal service to you. All our installers are qualified and experienced tradespersons and give you the personal service you deserve. 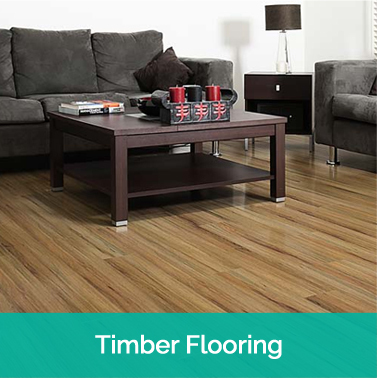 We understand the impact and importance new floorcoverings will have on your home and lifestyle. We also commit ourselves to ensuring that your decision to select Lifestyle Carpets will be pleasant and professional, from choosing the product through to having them installed. 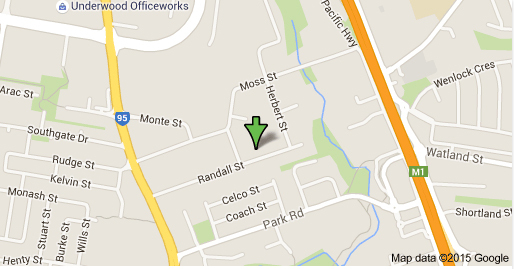 Please call and we will come to you or visit us at our showroom. 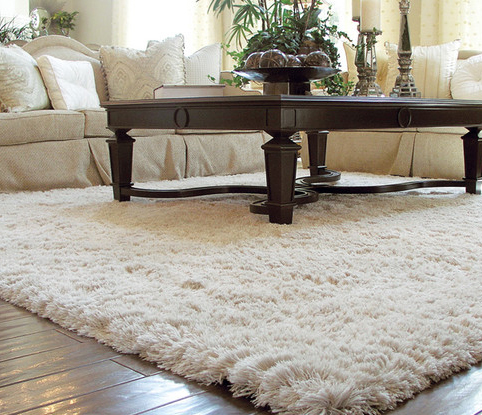 Carpet offers luxury and elegance to any room in your home with the warmth, comfort and ease underfoot. 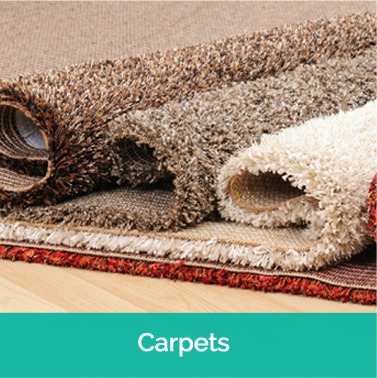 Carpet comes in an extensive range of styles and colours, carpet are also manufactured in many different yarns which have many different performance benefits. This product can be easily installed by DIY. Floating floors are those that are not secured to any subfloor, they are suspended above the floor while resting on a cushioned underlayment. All floating floors will expand and contract as a whole unit therefore we suggest allowing as much expansion area as possible.